Published 2015/08/08 in Computing. Updated 2016/01/05. I hadn't bothered with the pre-RTM versions, so this was a voyage of discovery. Would it work smoothly? Would it cripple a key function? The short answer is yes, all the basic things work, and after hunting down the appropriate packages on ASUS support site it is at the same level of functionality as on Windows 8.1. Some devices are not recognised, but the only one that I have noticed from that group is the accelerometer. Before covering the upgrade itself, it's worth noting that ASUS themselves don't seem sure whether Windows 10 works on the Taichi21 and Taichi31 machines. 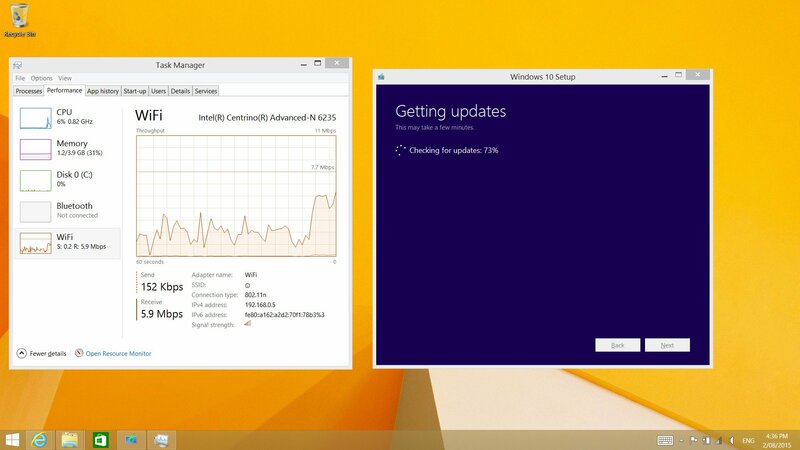 These two support posts were among the latest last weekend when I upgraded, and didn't exactly instil confidence that the three year old model would run Windows 10 ... which generally has the same requirements as the six year old Windows 7. Meanwhile, the same support site listed general upgrade advice on installing Windows 10 under the Taichi21 category, as if they expected the Taichi series to run the OS just fine. 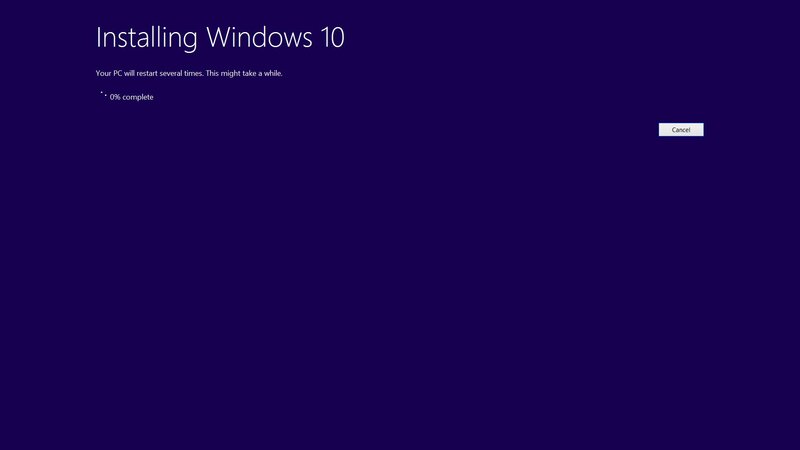 Rebuild the machine back to stock Windows 8.1 Pro (starting on Windows 8 Pro and upgrading), using a retail disc rather than recovery media. 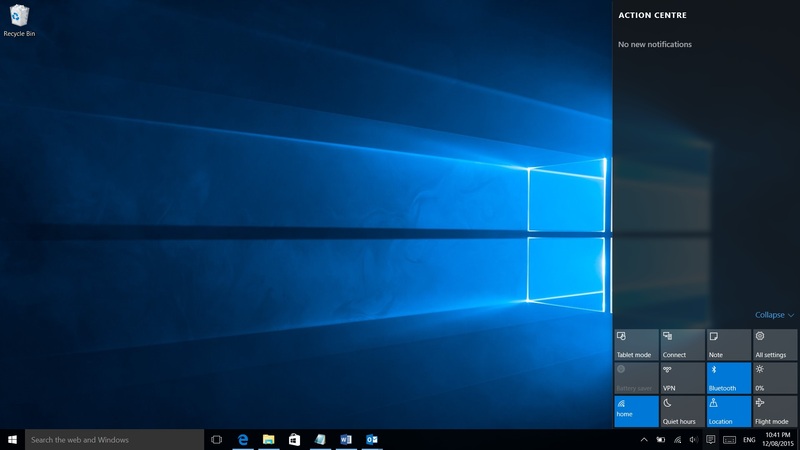 Use the media creation tool for Windows 10 from Microsoft to create a flash drive. Use setup.exe on the image provided by the Windows 10 to start an upgrade. 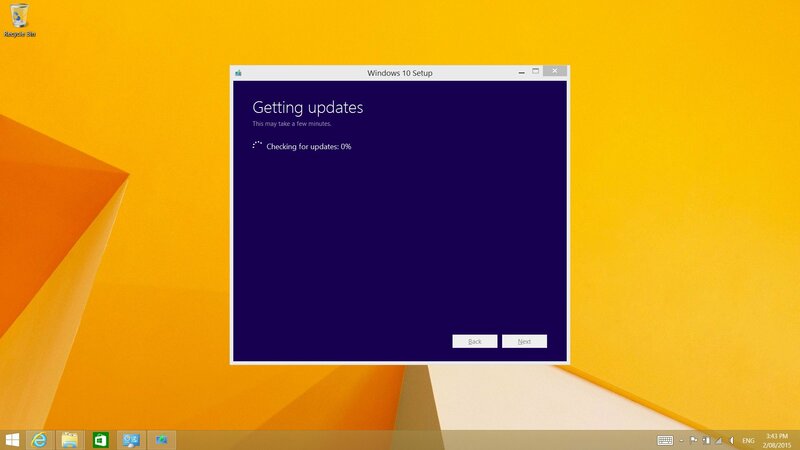 Accept Windows 10 installer's suggestion to download updates. Wait an eternity for multiple gigs of updates to download. Install the ASUS support software for the Taichi's special features. Considering the support desk's pessimism, it was mildly surprising that things worked as well as they did. The stability of screen switching has improved considerably compared to Windows 8.1, on which it usually worked for the first couple of hours after each reboot. 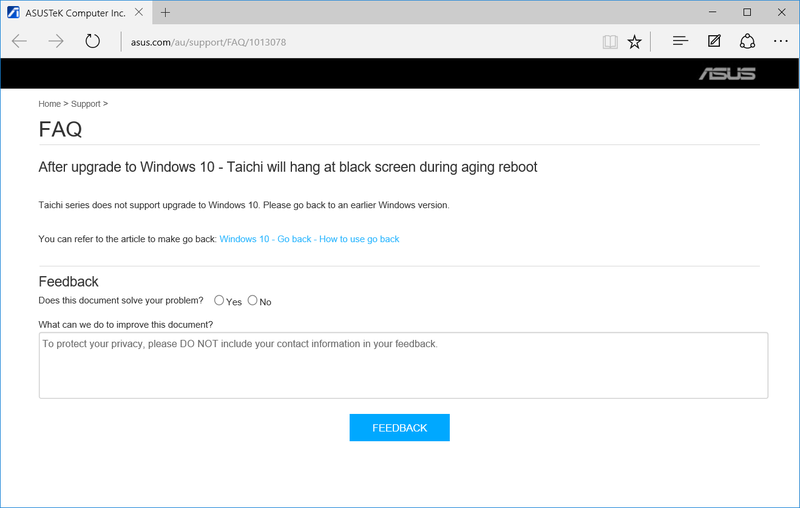 Windows 10 on the Taichi21 is quick and stable. I can only think that ASUS decided that would stop offering case-by-case support for the Taichi line because it didn't seem to sell very well. I got mine because it was one of the first ultrabooks to ship with both Windows 8 and a stylus (the Surface Pro was a bit slow to come down here), but it didn't stay on the market for long as the dual-screen design was supplanted by 360° hinges. Following the upgrade, there are a some unrecognised devices but the machine is running fine. It seems that a more recent version of the Intel HD Graphics 4000 driver prevents external monitors being handled correctly, so that any attempt to reposition screens failed following a flicker. 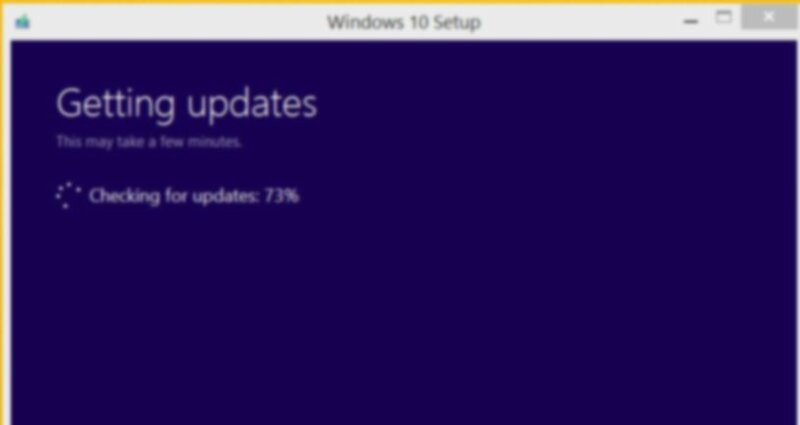 This was fixed by reapplying the VGA_Intel_Taichi_Win7_64_Win8_64_Z917102857 package and turning off automatic driver updates. Installed DPTF_Intel_Win7_8_VER6071084 (Intel Dynamic Thermal Platform Framework) today, which added drivers for the handful of unknown devices remaining in the device manager. This was under the Windows 8 category of the Taichi support site. After a couple of reboots Windows added the Rotation Lock option to the notification panel, but the "Lock rotation of this display" option under Display Settings was still locked to "On" and greyed-out, so screen auto-rotation didn't work. The work-around to this was found on Eightforums via Tenforums. By editing the registry to set HKEY_LOCAL_MACHINE\Software\Microsoft\Windows\CurrentVersion\AutoRotation\Enable to 1, screen auto-rotation is enabled again. The display settings dialogue still shows "Lock rotation of this display" as "On" though. I did find that for rotation to work, I had to bring up the Start menu - maybe at that point it polls the orientation sensor? 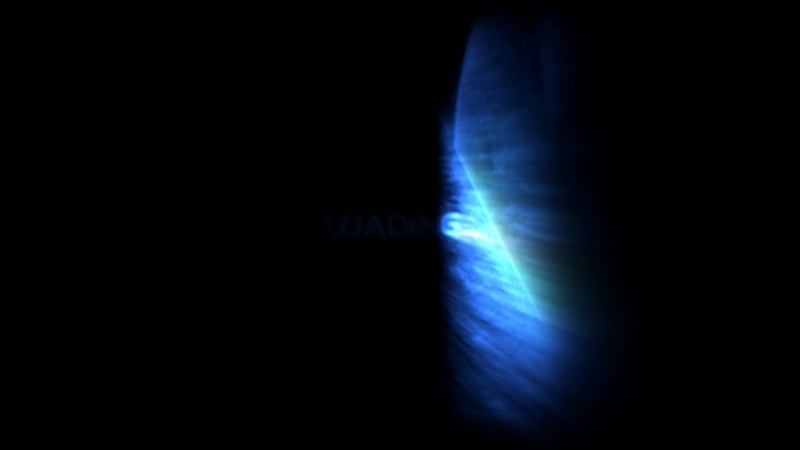 The Intel graphics driver seems to get periodically upgraded despite following the instructions referenced in the 5th of September update to this article. So far I haven't found another way to block the upgrades, or force the logical screen positions to change on the latest version of the graphics driver. The few times I have switched Bluetooth on since upgrading the tablet have almost instantly caused the WiFi to intermittently drop out, at least when the signal strength is marginal. Maybe the WiFi and Bluetooth drivers that ship with Windows 10 don't do 2.4GHz co-existence properly, I don't know. Because I use Bluetooth infrequently this hasn't been a major problem, I generally just leave it off and WiFi works fine. Waiting for updates to download. This was a bit odd, since I downloaded the image file for the flash drive only 6 hours earlier.